Home » News » HAPPY BIRTHDAY G.A.S. 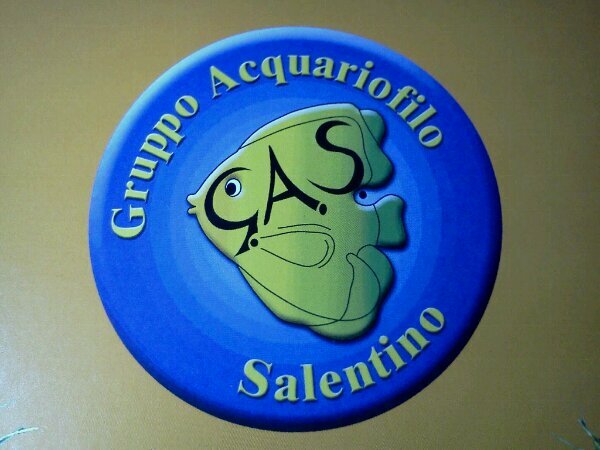 Twelve years ago, on 6 January 2000, six hobbyists founded in Lecce (South East Italy) the aquarium association named “Gruppo Acquariofilo Salentino – G.A.S.” (in English means “Aquarium Club of the Salento Area). G.A.S. aim consists in promoting knowledge relating to the aquarium and, more generally to aquatic habitats as a hobby. So far, we have been organizing monthly lectures by famous speakers, regular member meetings, and visits to museums and excursions to local aquatic biotopes. Inedited articles written by our members are also regularly released on our website. Once a two-years about, the G.A.S. organizes in the city of Lecce, a three-day national event, known as the “Salento Acquari”, displaying numerous aquaria representing the most important marine and freshwater biotopes of the Planet. Until now the eight editions of “Salento Acquari” event hosted several competitions of tropical freshwater fishes such as the 1st National Contest of Show Guppy, the 1st National Show Betta Contest, and five editions of the International and well known Mediterranea Discus Championship. More that 30,000 people came from all over Italy, Europe and Asia to attend each time this great aquarium exhibition.